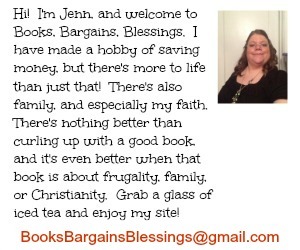 Books, Bargains, Blessings: God Or Country -- Or Both? God Or Country -- Or Both? The churches in my town cancel their own services and have a community service twice a year. One of these is the Wednesday before Thanksgiving, and the other is the Sunday morning before July 4th. I can't help but wonder about patriotic services. I haven't been to one of them in my town so I can't say what they are like, but I have been to all-America church services in the past. In fact, I even have been to a Memorial Day service where the sermon was more of a history lesson on Abraham Lincoln. Where does our devotion to our country end and worship to God begin? 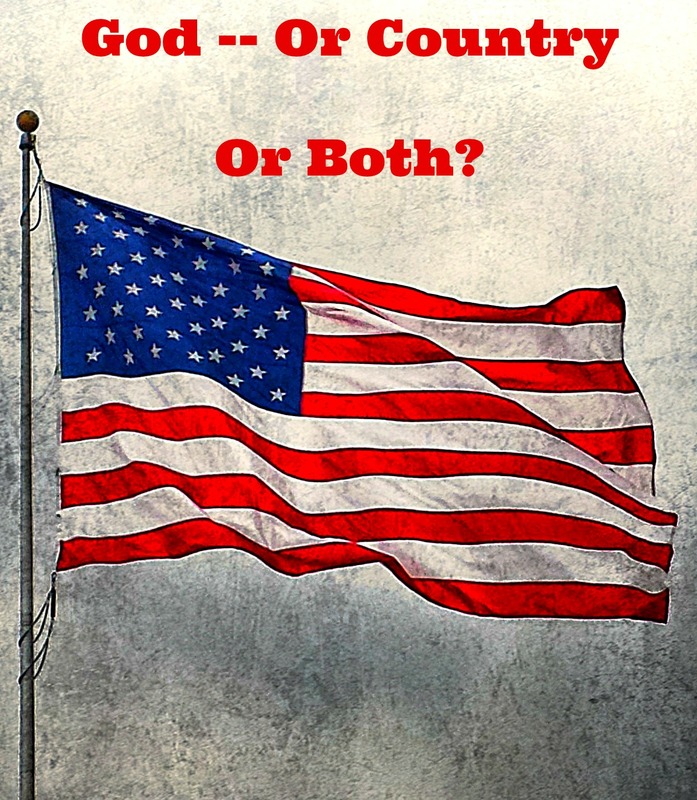 Should we have all patriotic services? I think of the verse that says in I Peter 2:11 "Friends, I urge you as foreigners and exiles". . . (New Living Translation) If we are foreigners and exiles, or as the King James Version puts it "aliens and strangers" should we have a worship service devoted to the place we are in exile? Personally I think not. Our society is quite global these days. I have been in church services in six different countries. I am sure I am far from unique. I have been in a Thanksgiving service in Russia (which is mainly celebrated by Protestants). Yet, because it wasn't an all Russia service, it was one of the most memorable of my life. It's quite possible that a church could have visitors from other nations. While I see nothing wrong with a little patriotism in church, let's not make our services all American. What if the only time someone goes to church is that Sunday? Would they hear the Gospel of Jesus Christ or Abraham Lincoln? I have no problem with an illustration about Abraham Lincoln, but let's let the light of God shine brighter than the light of our country, no matter what nation we live in! Let's pray for our country, goodness knows we need it, pray for our world, including the Peace of Jerusalem, the leaders of our country, maybe a patriotic song or two, but let's leave the sermon for the Lord.